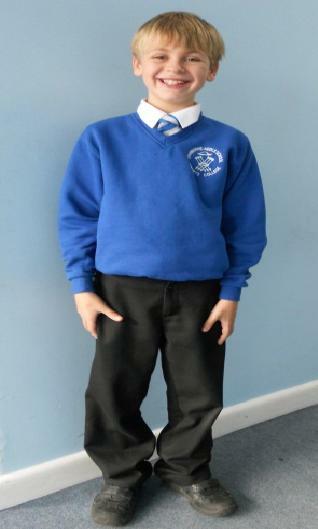 It is expected that all pupils come to school neatly dressed in school uniform. 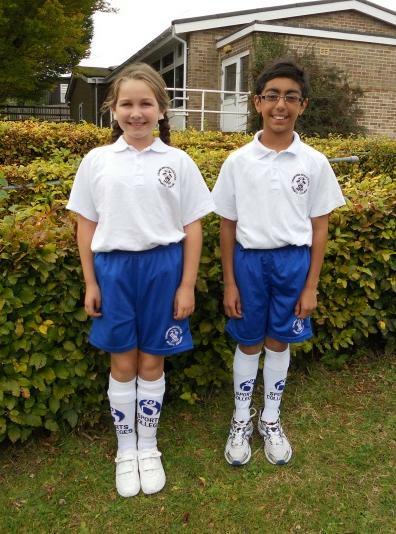 It is important that all pupils wear the correct uniform as it is a very important part of school life and reflects our desire to set high standards for pupils both within the school and when they represent us in the community. 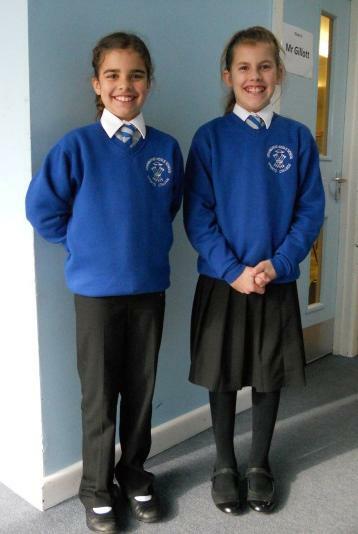 The Cranborne uniform is well established and has been chosen, in consultation with parents and governors, to be economical and easy to maintain. We do appreciate, though, that buying or replacing uniform and sports kit can sometimes put a real financial pressure on families. If you are in this situation, we ask that you contact the finance officer as a school clothing grant may be available. 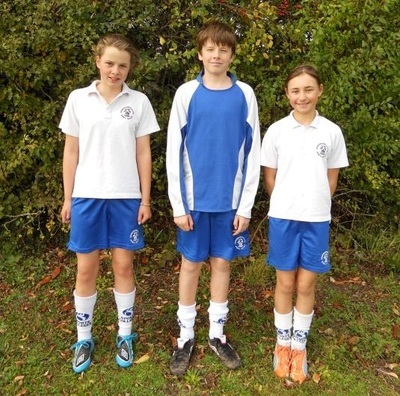 ﻿We recommend that all items of clothing and PE kit should be clearly marked with your child’s name and tutor group. This helps us return lost items to their owner! Extremes of fashion of hair or clothing are neither acceptable nor appropriate during school time. Hair should be tied back and kept off the face. Hair accessories should be functional and subtle in school colours where possible.